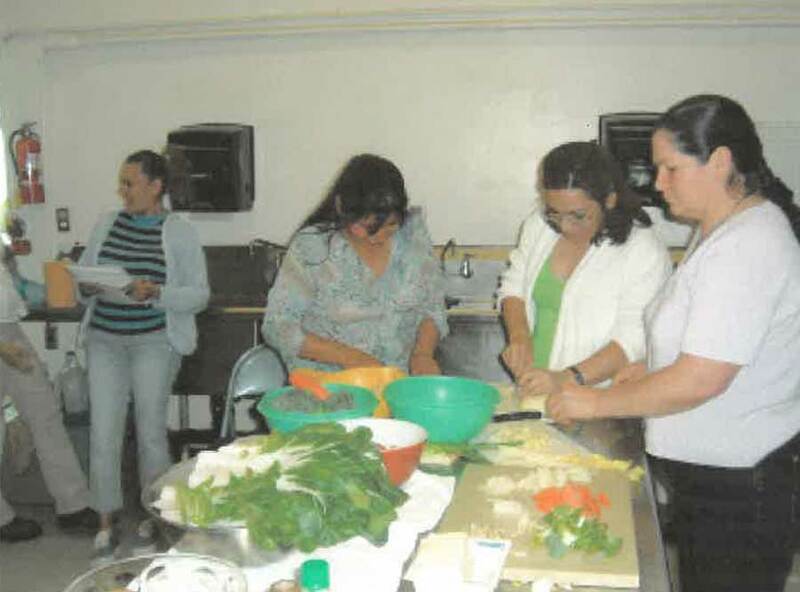 With the help of community partners, Nuestra Casa offers different nutrition and health classes throughout the year to low-income families. We are dedicated to promoting health equity among our participants and community. During these classes women can learn about important health factors that contribute to their family’s physical and mental well being . Strategic alliances help us coordinate a consistent and positive message around health. This increases awareness of healthy habits among our immigrant community and provides them resources to immediate support and care. Research shows that adult learners who are not literate in their native language have more learning barriers when trying to learn a second language. This makes it more difficult for them to learn, read and speak English. Students interested in reading and writing in their native language can set up individual or small group sessions with our program coordinator. 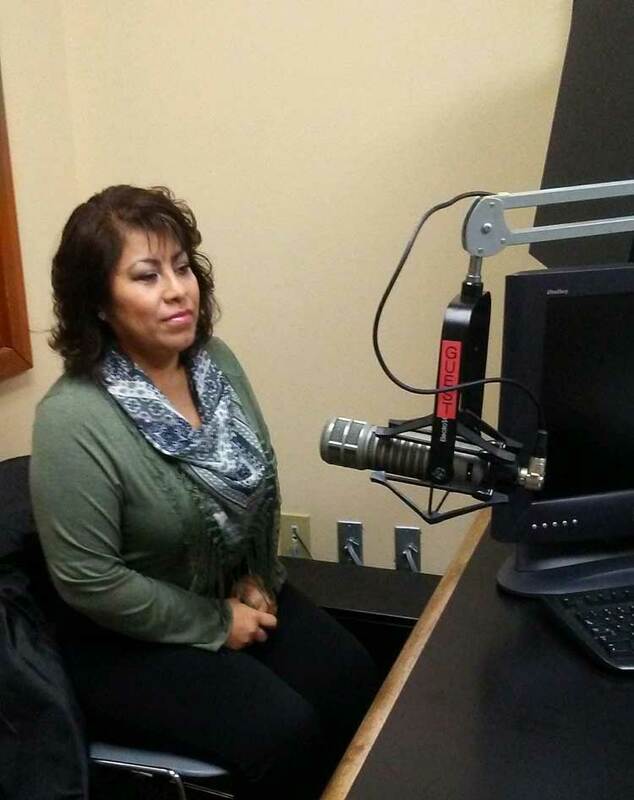 Nuestra Casa periodically offers classes on managing money, banking, credit, debt, home financing and loans. Students can request financial literacy topics they are interested in, and Nuestra Casa will seek partners to provide the education in Spanish. Our goal is for students to learn vocabulary and concepts related to banking and credit in the United States. This will help them attain their personal goals and make them even more effective participants and contributors to their communities. Schedules vary depending on availability and interest. Interested individuals may contact us at 509-839-7602 to register or visit us at 906 E. Edison Ave. Sunnyside WA 98948. We have found that civic participation plays an important role in developing trusting relationships between immigrants and our community. 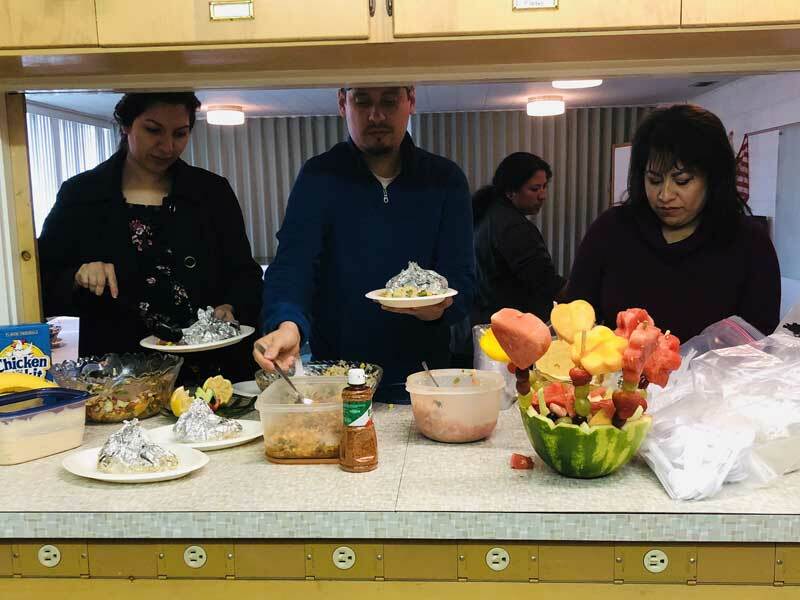 Civic participation and understanding of local, state and national governance helps immigrants build language skills, advance the acculturation process and develop a sense of pride in their new community. 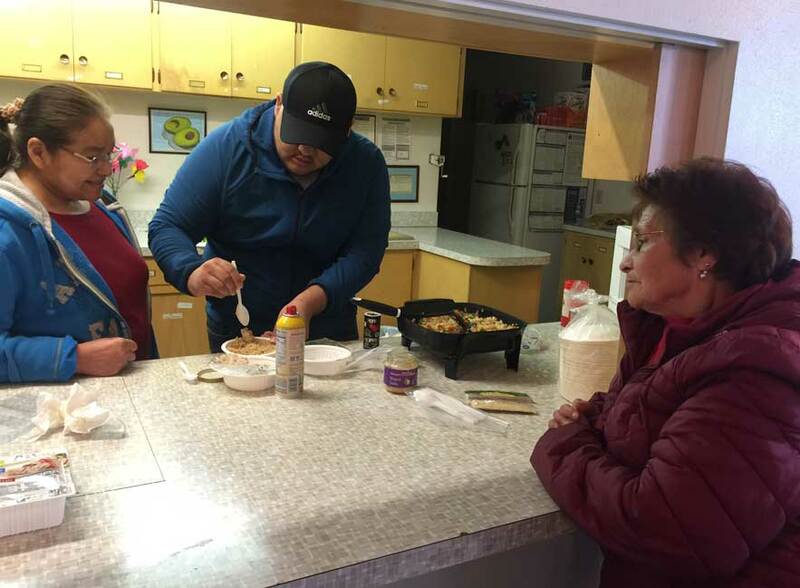 Nuestra Casa strives to provide opportunities for students to interact within our classrooms but even more out in the community. Aside from helping them build leadership skills and navigate the complex array of barriers they face, we try to assist them in finding ways they can contribute their existing skills and vision for a more inclusive and participatory democracy. Nuestra Casa students are proud to participate in their school districts, city meetings, and community events. With a little education and opportunity Nuestra Casa students can create positive changes in themselves, their families and their communities.